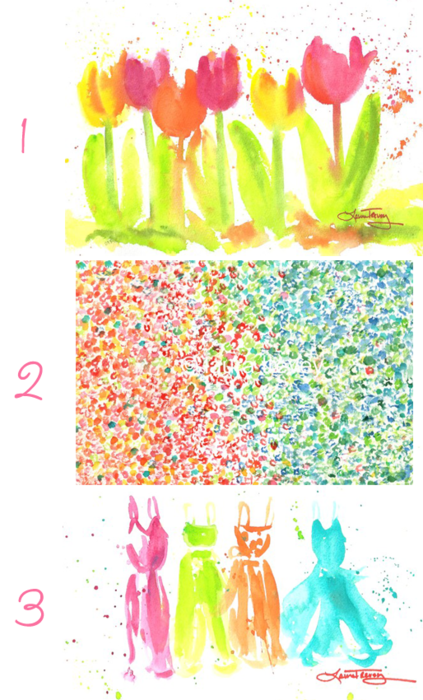 Discovered these vivid watercolor masterpieces after perusing Elements of Style. Artist Laura Trevey paints everything from abstract pieces to custom paintings of your home. While the paintings do range in price, most are budget-friendly! My favorites from her collection are above, but check out all she has to offer here.